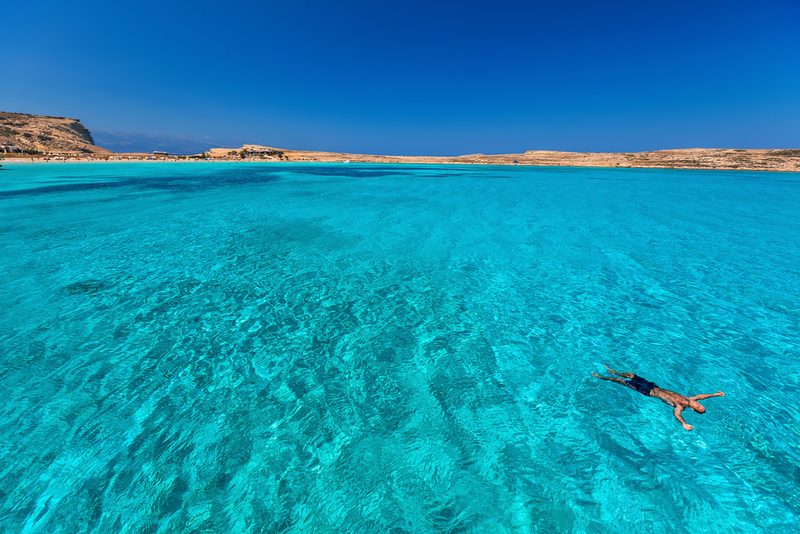 This year we are exploring a new paradise: the Cyclades, crown jewels of the Greek islands! Two luxury villa retreats, on the divine island of Koufonisi, right on one of the most magnificent beaches! Yoga,fun, sun, crystal clear sea, luxury villa accommodation, delicious vegetarian meals … there will also be Thai massage available in house! Please find all info on our website.